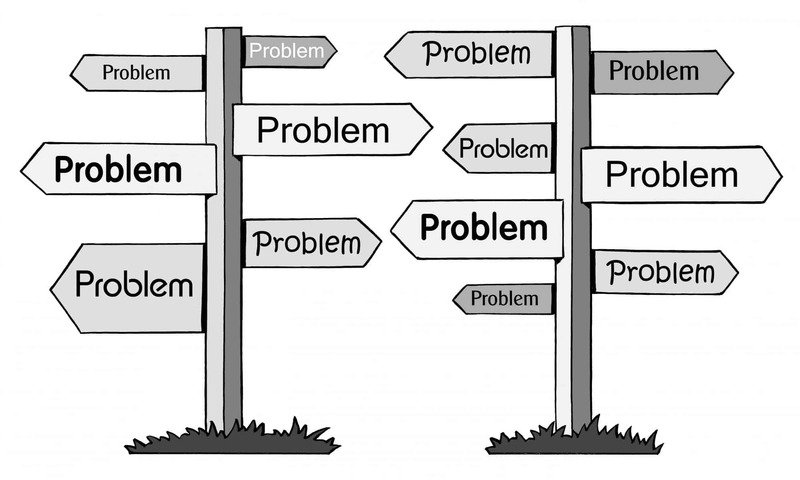 Steps to success: Find a problem – Solve it. Not sure what the five habits are? Read this blogpost to find out. As I’ve said before, you can’t fix a problem if you don’t know it exists. That gives us the first step towards success in Reliability – Identifying problems. How do you do that? I’m here to dish out the answers. I’ll tell you where to look, what to find, and how to understand them in this very blogpost. First off, finding problems is the foundational step to having your plant work to its greatest capacity. Look for the largest problems first. According to economist Pareto, 20% of your problems waste 80% of your time. 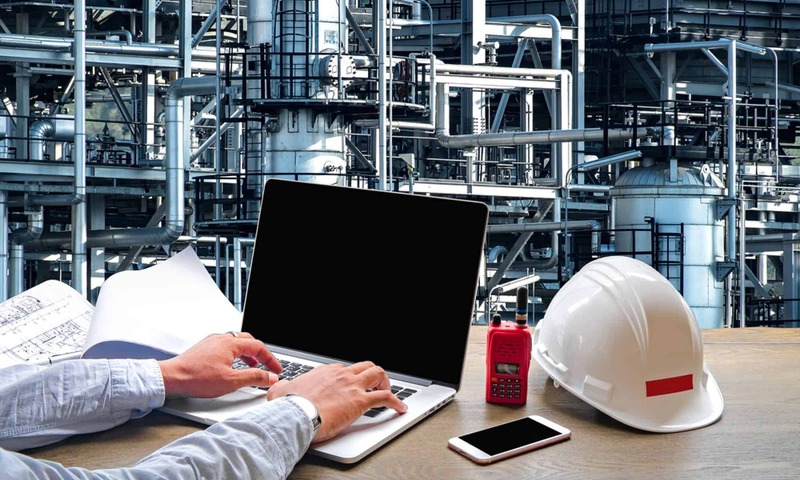 Since you should always aim to get the greatest production out of the smallest investment, it is most common to locate an issue by looking for increased/increasing trends in cost and downtime. This has helped me track down larger issues in the past, and thus our team were able to get them fixed before they caused major damage. How do you know if you have a problem? While it is tempting to fix the first obvious issue you see and be done with it, that mindset distracts you from the wider scope. First, you need to understand if and where you have a problem. As a Reliability Engineer, you should always be searching for issues even if they aren’t immediately apparent. “But Peter!” you cry. “Where do I start?” Yes, I was rather vague when talking about trends in cost and downtime, but for a detailed list, check out the ‘5 Habits’ book. How do you know what kind of problem it is? Symptoms include numerous smaller problems making a bigger one. If you don’t realise all the little problems you’re having are part of a big problem, you’ll get an even bigger problem, like a systemic shutdown. It’s almost as literal as it sounds. These problems are fast, obvious, destructive, and unexpected. They require instant action. Here are some strategies to combat these problems. I identify the top three worst problem machines, then begin with the first. I check records for downtime and lost production capacity to do this. The team should have regular meetings to discuss defect elimination or continuous improvement. You need time and room for this work. Other things can cause you to loose focus and drop the ball on this task of identifying problems. You will be back to where you started if this happened. And if nothing is going wrong, keep improving the plant to form the habit. If you aren’t struggling to stay afloat, it’s time to swim and get ahead. Congrats! You’re about to take your first step towards improvement as a Reliability Engineer. If you know where, how, and what problems to search for, you’re doing just fine. But as mentioned before, this is only the first step. For more information, look out for future blogposts and check out the Extraordinary Reliability Engineer course available for registration on Eventbrite to learn more about future steps. Copyright (c) 2019 Reliability Extranet Pty Ltd. All rights reserved.